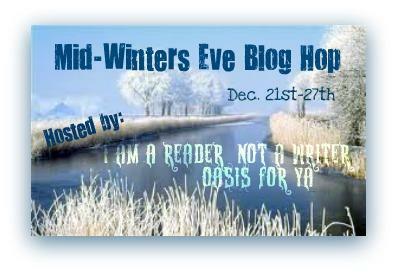 Co-hosted by Oasis For YA & The Daily Harrell. Hop Runs from Dec. 21st to Dec. 27th. Thanks for visiting me here on Loves 2 Read. For this special Holiday Giveaway, I have 2 4 wonderful Prizes! Must complete the Mandatory Entry to be eligible to win. Extra entries are optional. Fill out the form below this post to enter. Then follow the linky list at the bottom to continue hopping your way to more great giveaways! Thank you - Merry Christmas to you as well!